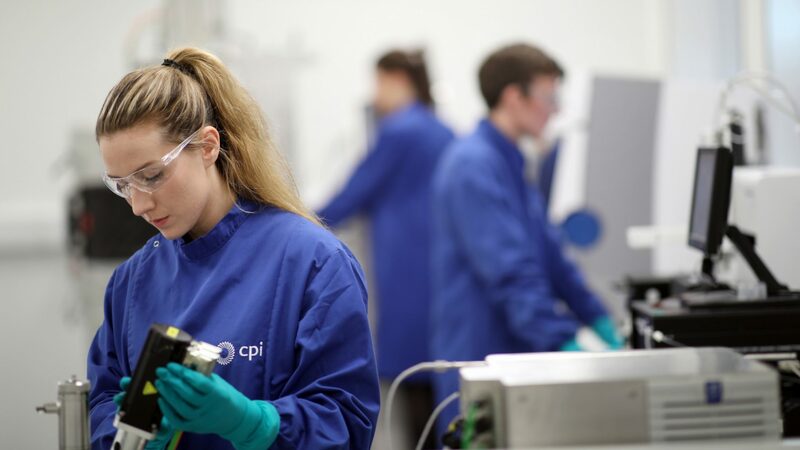 Here at CPI, we are able to support you with the design, development, optimisation and demonstration of a bespoke manufacturing process that works best for the production of your biotherapeutic molecule. Our teams are experienced in all aspects of upstream processing, downstream processing, analytical services and high-throughput screening to accelerate your process development and help drive your project forward. 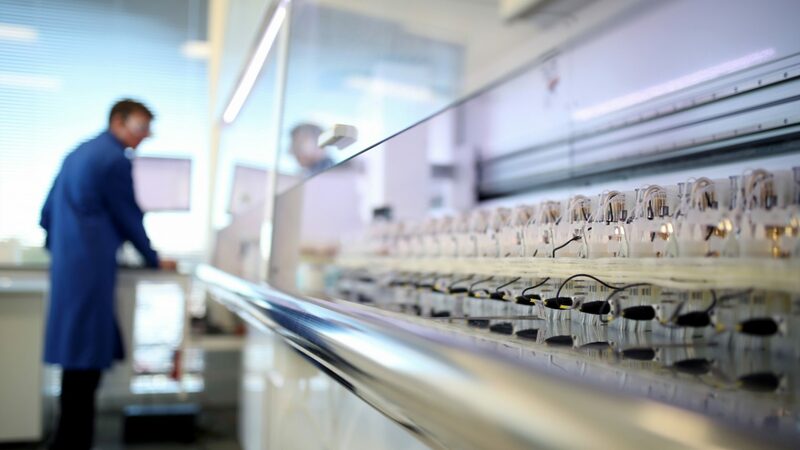 We offer manufacturing solutions for microbial and mammalian expression systems and a wide range of products including monoclonal antibodies, viral vectors, recombinant proteins, microbial therapeutics and nanomedicines. Our facilities are designed to handle both BSL1 and BSL2 organisms. Our experienced team of scientists and engineers are able to provide you with a breadth of services to help establish a robust process for the production of your molecule. 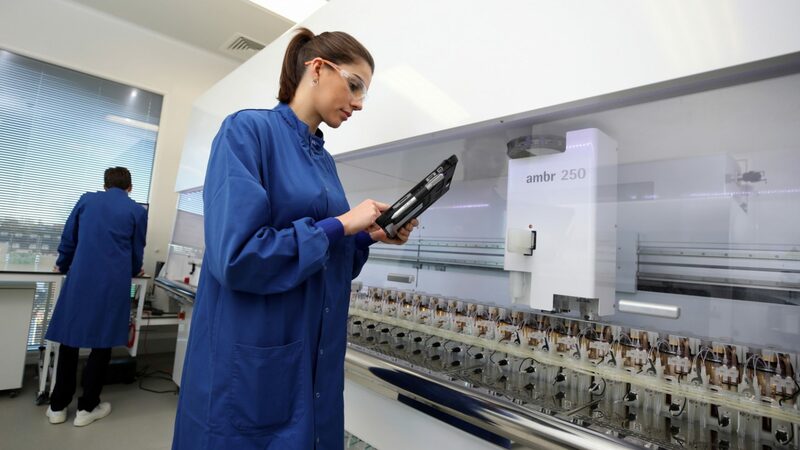 This includes microbial and mammalian cell culture optimisation at both lab and pilot scale, as well as bespoke downstream process development. We can also offer analytics for process characterisation and final testing of your product, along with a number of fill, finish, and lyophilisation options. Our application of specialised, high throughput systems accelerates process development and optimises the yield, purity and quality of your product. We also ensure quality by operating an ISO 9001:2015 Quality Management System and developing GMP ready processes for our partners using our clean rooms. 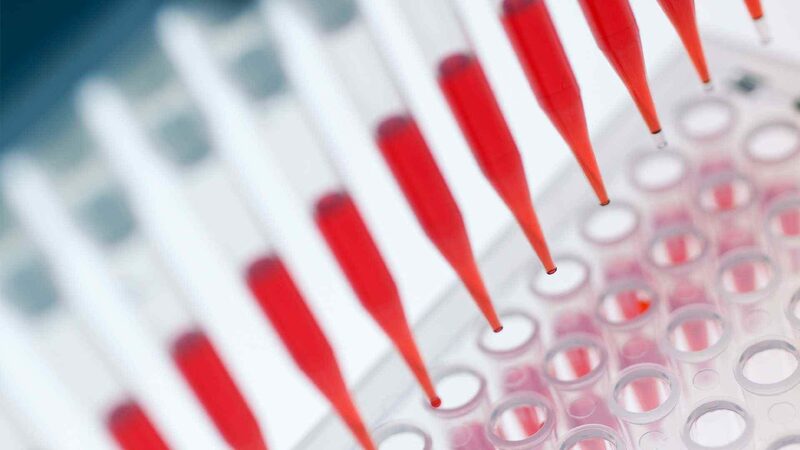 We provide you with a wide range of analytical services for biotherapeutic characterisation. These services are tailored to your needs, allowing us to support your analytical development and testing requirements. 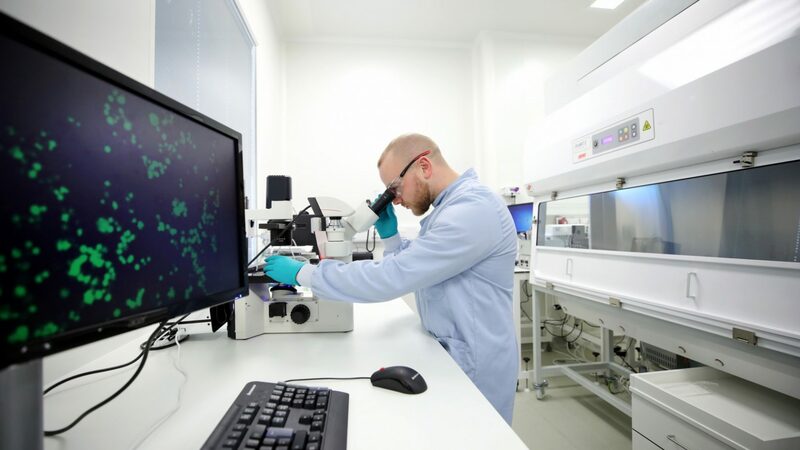 We have experience with characterisation of a diverse range of products including glycosylated and non-glycosylated proteins, monoclonal antibodies, viral vectors, nucleic acids and nanomedicines. Through our suite of analytical resources, we are able to support you in developing analytical methods for a variety of products. We are also able to offer RNA sequencing analysis using next generation sequencing (NGS) to investigate the transcriptomic profile of cells. This offers insights into cell culture performance during process development. We recognise that the biopharmaceutical pipeline is becoming more diverse and molecules are becoming increasingly complex, presenting a number of challenges in biomanufacturing. As medicines become more stratified and personalised, new manufacturing processes are required. 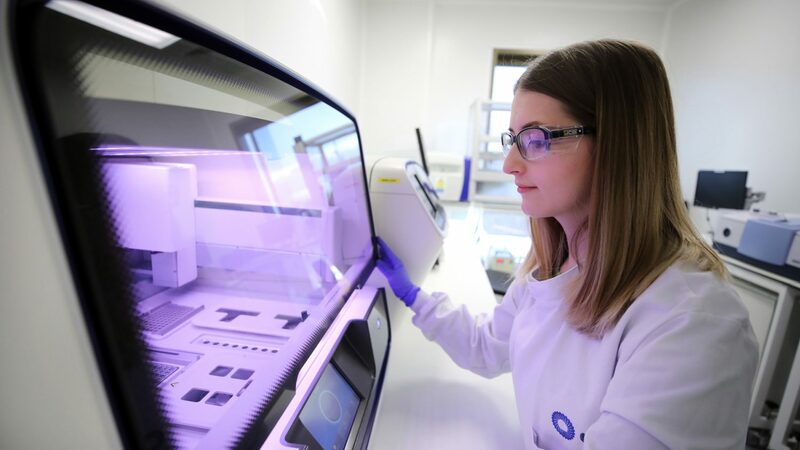 We have experience in evolving manufacturing technologies such as cell-free protein synthesis and continuous processing, allowing us to deliver solutions that have the potential to increase performance, enable higher productivity and increase manufacturing flexibility. As an independent and open adviser, we can also provide consultancy in all aspects of biopharmaceutical development and manufacture. We are able to support the independent testing and evaluation of your technology prototype, working closely with you to maximise your chance of success.